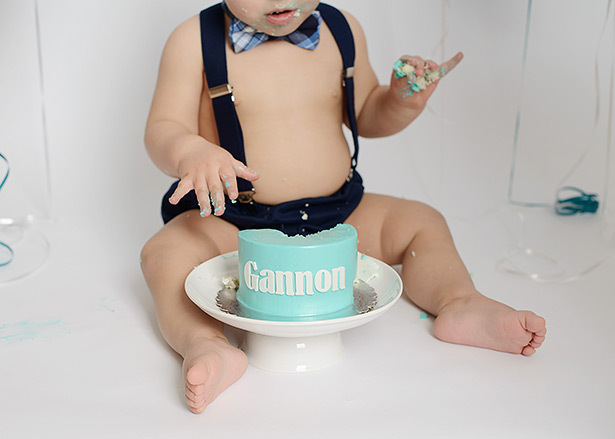 Another super-fun studio first birthday cake smash! 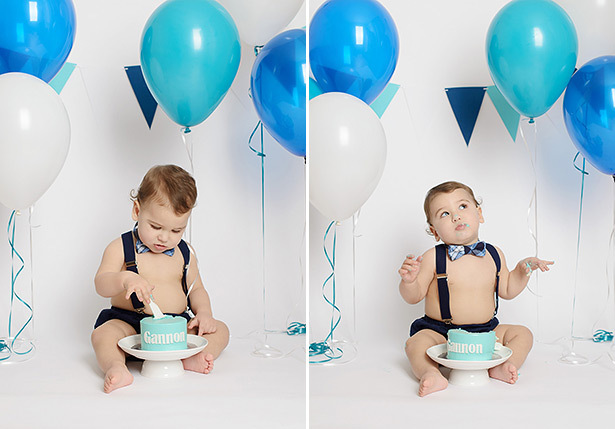 These little sessions have really caught on and are so much fun to create from the hilarious expressions to the beautiful cakes. This is typically the first time a baby has ever eaten something this sweet and the reactions are different every time. 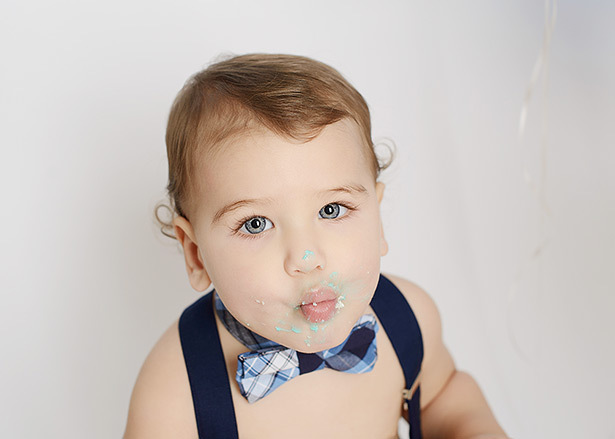 We wanted to do a blue theme for this one and mom picked out a little plaid bow-tie and suspenders. Hmm, maybe this is pretty good after all! 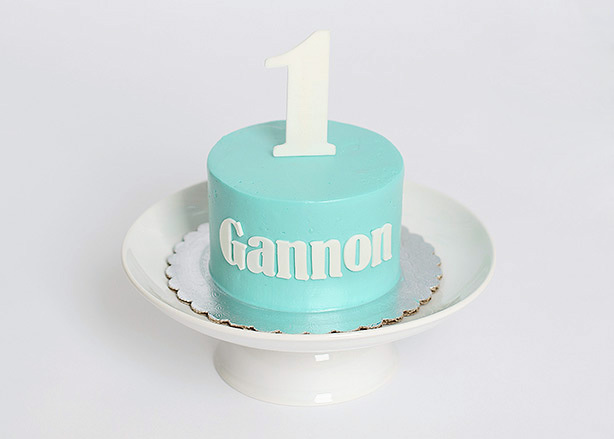 These little cakes are made by Sweetologie right here in Sacramento. She makes them custom and delivers them right to my studio on the day of the session, making the whole “cake experience” super easy. 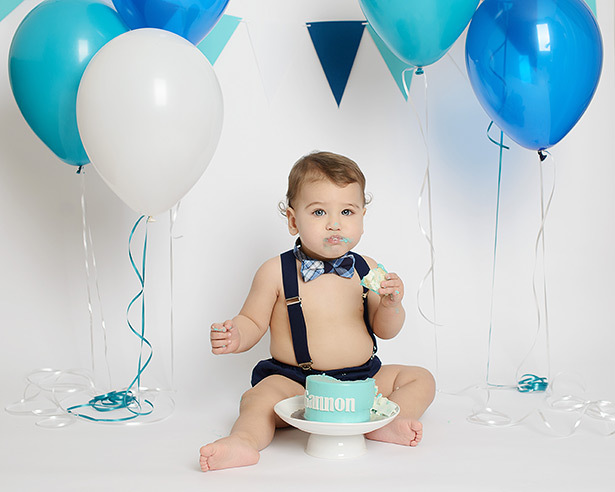 If you’d like to celebrate your baby’s first birthday with a cake smash session, give us a call at 916.933.8352 or email us at info@jillcarmel.com.